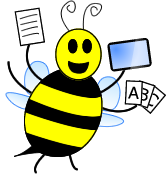 Were you able to check out all of the freebies from the Spring into Speech blog hop a couple weeks ago? 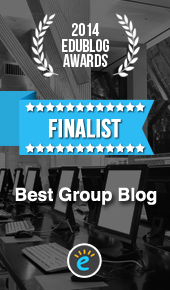 If not, you definitely should! I thought I'd link up mine here in case some of you missed it. 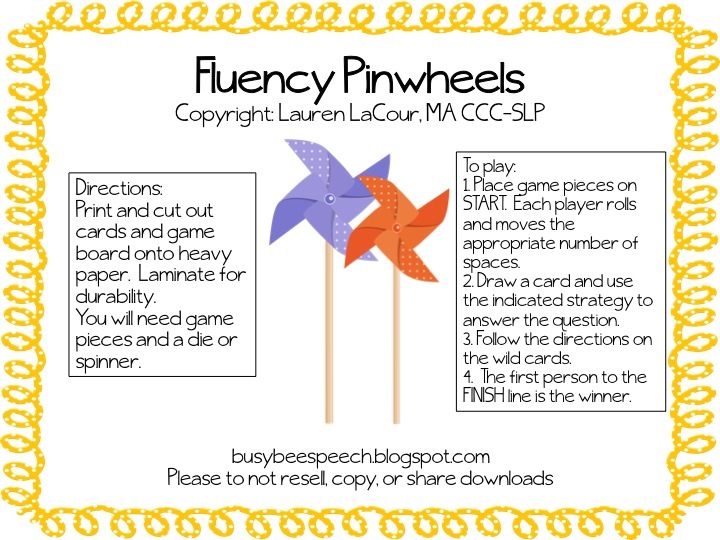 Check out Fluency Pinwheels! 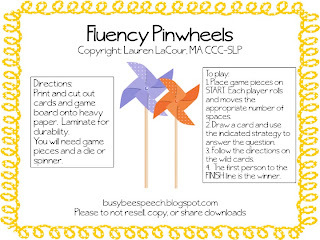 Students can practice their fluency strategies using a cute and springy pinwheel theme. 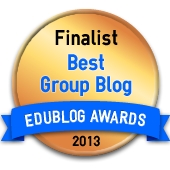 For more information and pictures, you can check it on my blog HERE. Happy spring!